Last edited by Skank; May 6th, 2004 at 01:29 PM. lets see how it plays eh? 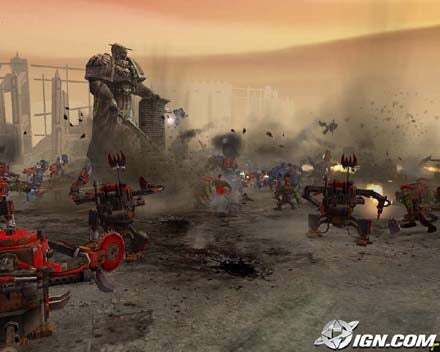 orks vs ultramarines, praise be the emperor! I read somewhere that there will only be 4 races: Chaos, orks, Space marines and one undecided. I was kinda wishing for all the races... maybe thats to much programming to ask for though. The last one is Eldar I think. 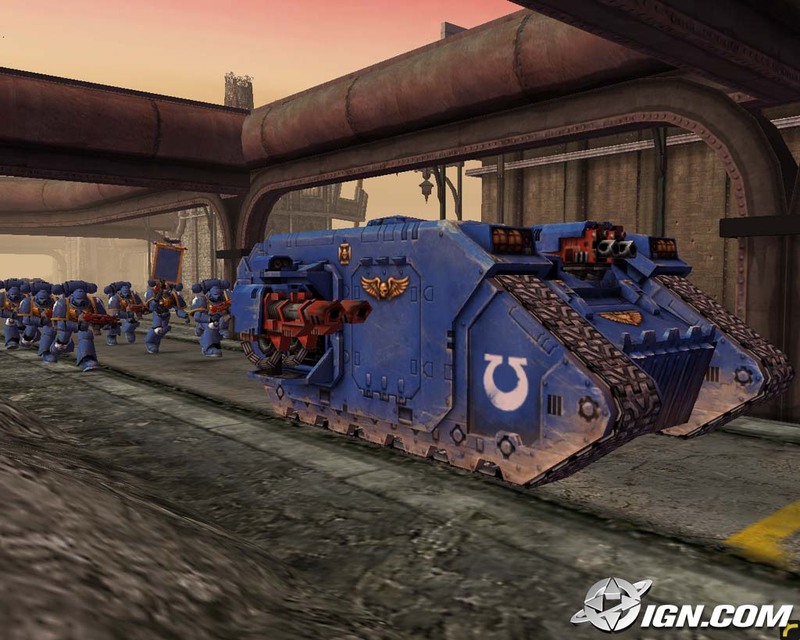 I'm not a 40k fan (although I guess I am geeky enough to know about it), but this looks sweet. And it's being made by relic, who are also responsable for the Homeworld games which, if you've played them, you'll agree is a very good thing. Wow, I find it sad that I know all that. I'm going to go outside now and see what it looks like. I hear the sky is blue. Hey sweet! I've been looking around for another guy from around here. And yes, it is sad I know it because I got the info from some forums that I browsed for far too long- but what ever. We're getting off topic. i havent been back in about 6 years tho, its been a while. Oh hell, now thats depressing. I find that kinda hard to beleive, but I guess you should know. Heh, we've sorta taken over this thread. PM me if you you want to... uh... reminice about the climate down here. if they wanted to support this game properly they could add the other races in as expansions or downloads. I'd love to see the Inquisitions, and the Imperial Guard. Relic rules! This is gonna be friggin RAD!! !